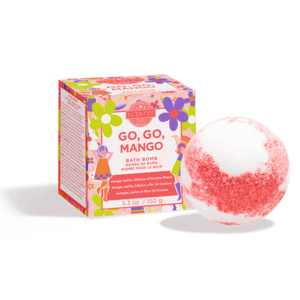 Go Go Mango Scentsy Body Wash – Just the sweet stuff! Raspberry sorbet, cotton candy and fluffy marshmallow. Juicy mango and melon garnished with hibiscus and sweet banana flower. – Lather. Rinse. Repeat. Introducing the ultimate everyday cleanser, with a rich, luxurious lather and skin-pampering sunflower oil and aloe. Paraben-free. Formulated with Vitamin E and aloe leaf to cleanse, moisturize and smooth skin.